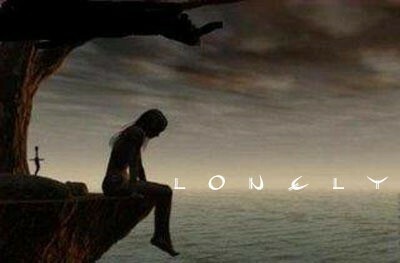 lonely sad me. just a lonely girl. Wallpaper and background images in the Resident Evil club tagged: silent tear.